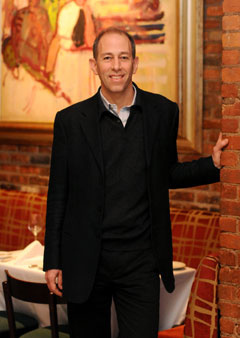 He is wine director not only for Tribeca Grill but also for the entire Myriad Restaurant Group. He oversees the programs at the Michelin-starred winner of the James Beard Award for Best New Restaurant in America for 2015. 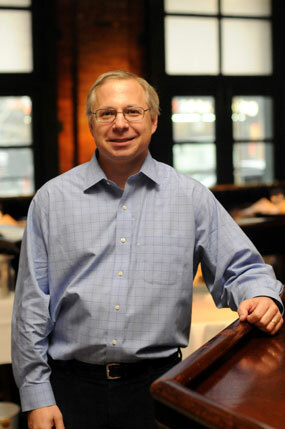 He also presides over Myriad’s consulting assignments, including the list at the Porsche Grille, the Myriad-operated restaurant in collaboration with Aramark at Citifield.